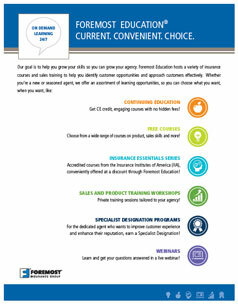 Use our marketing tools to help grow your agency. 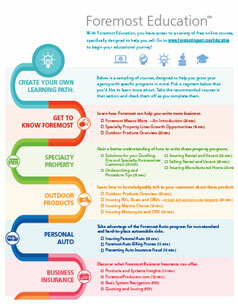 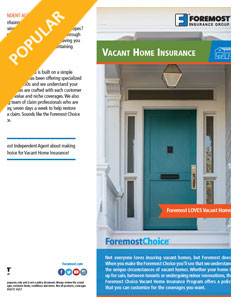 Making the Foremost Choice® means access to free marketing tools to help your agency grow! 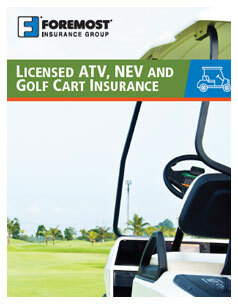 Download logos, order consumer brochures, access our company bio for your website, and more. 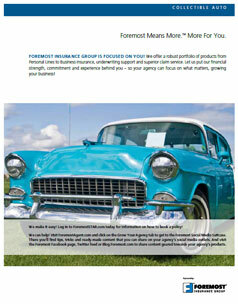 We’re all about a Better Insurance Experience for you. 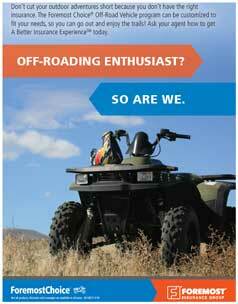 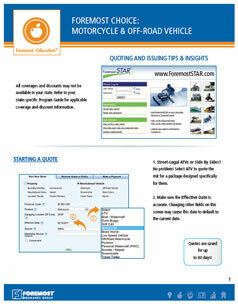 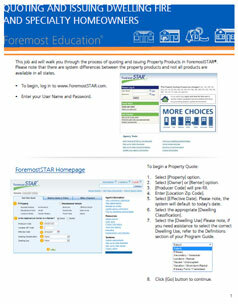 For other forms, blank applications and program guides, please log in to ForemostSTAR.com and click on Supply Source. 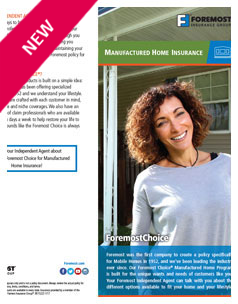 Making the Foremost Choice® means access to free marketing tools to help your agency grow! 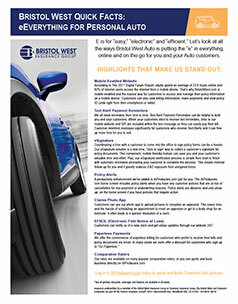 Download logos, order consumer brochures, access our company bio for your website, and more. 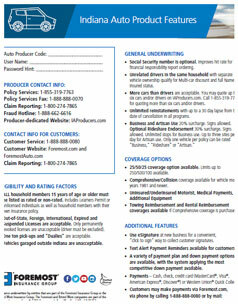 Use the drop down below to look up materials by product for your customers. 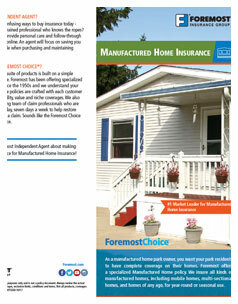 Use the drop down below to look up materials by product for your agency. 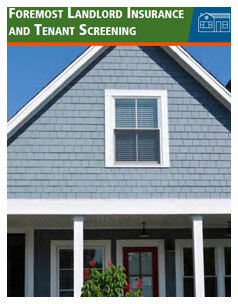 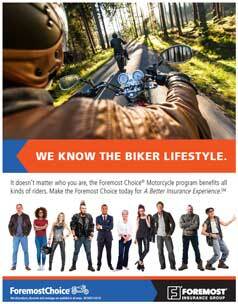 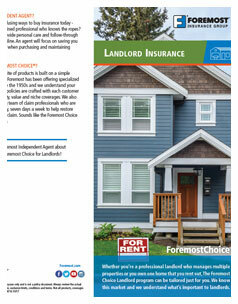 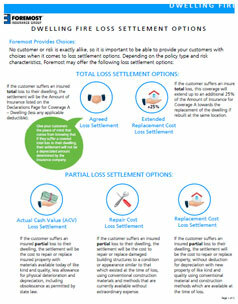 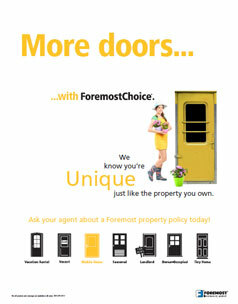 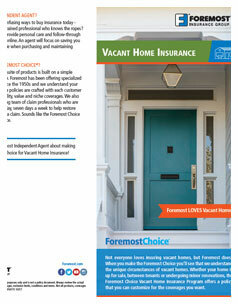 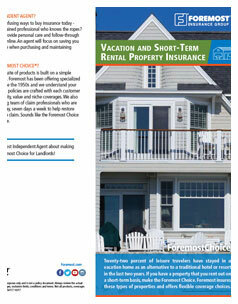 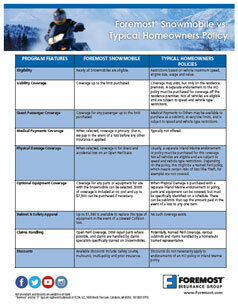 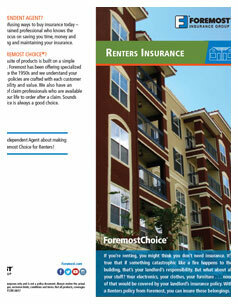 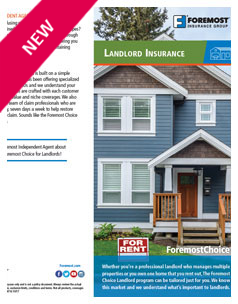 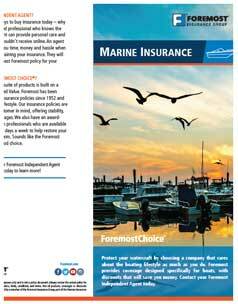 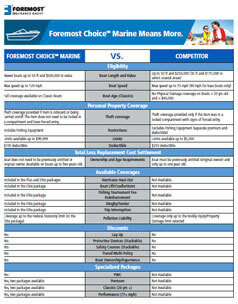 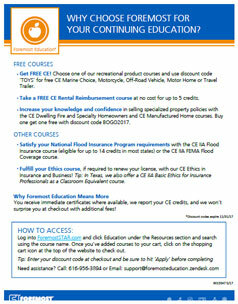 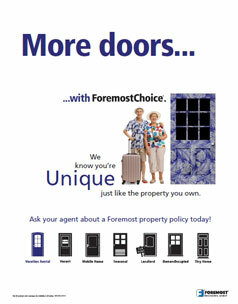 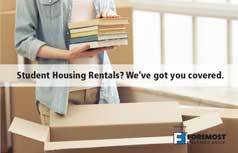 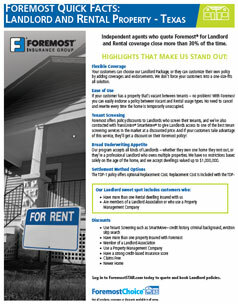 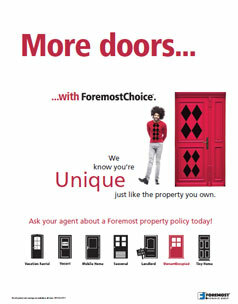 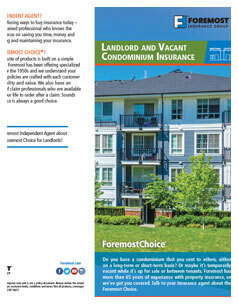 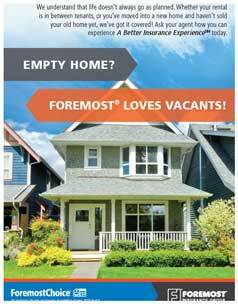 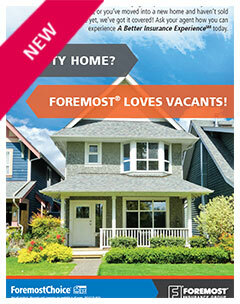 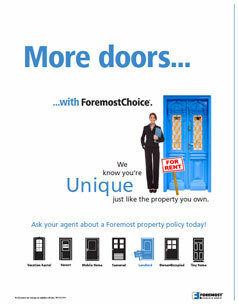 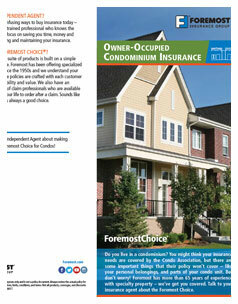 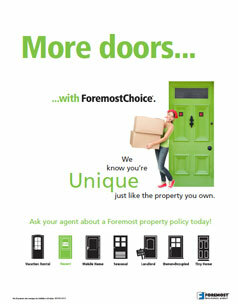 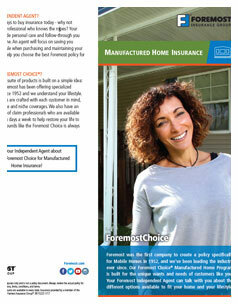 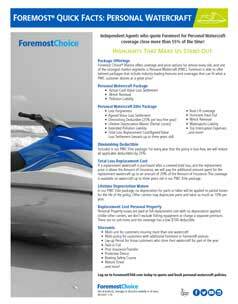 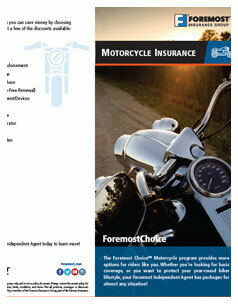 Learn more about the Foremost Choice. 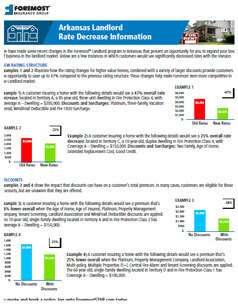 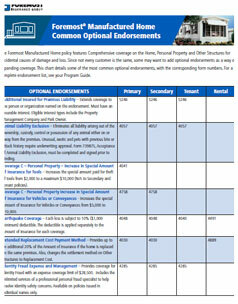 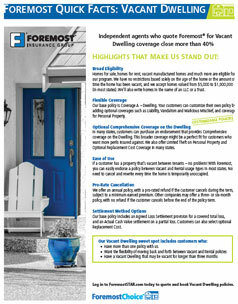 Agent-focused, underwriting specialists, and committed claims. 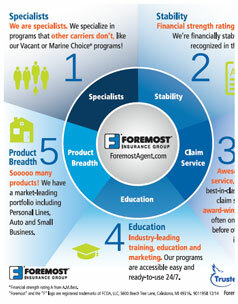 That’s what Foremost is all about. 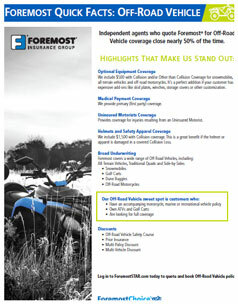 If you’re a proud Foremost appointed agency, feel free to copy and paste this bio and place on your website. 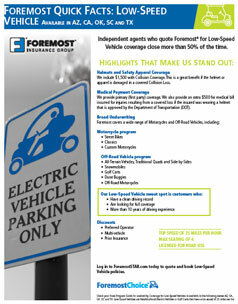 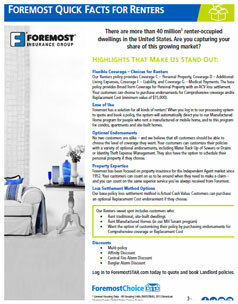 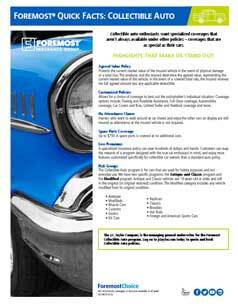 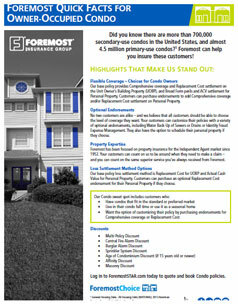 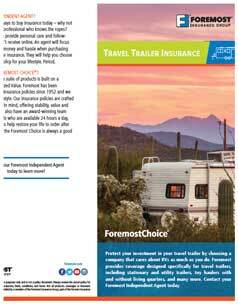 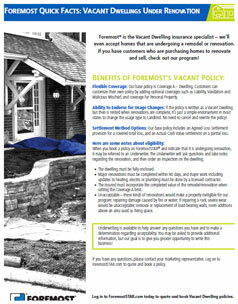 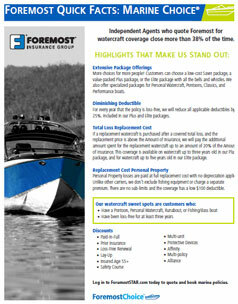 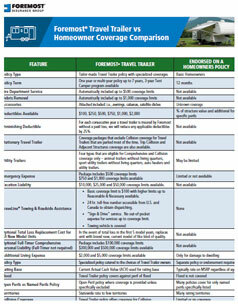 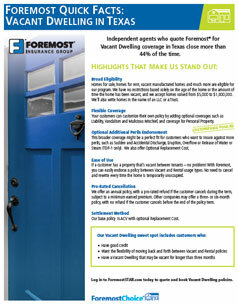 The Foremost® Insurance Group has been leading the industry in specialty lines insurance since 1952. 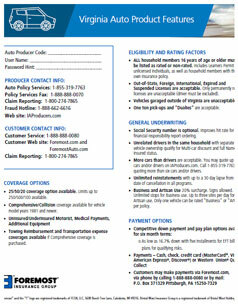 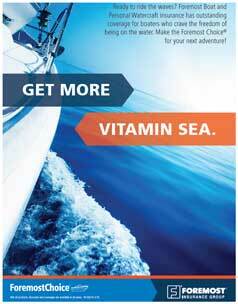 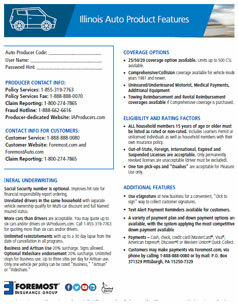 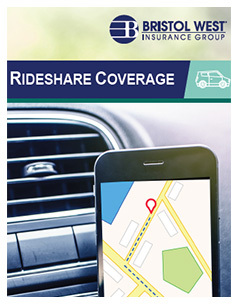 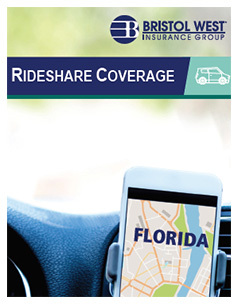 They are a single source provider for your insurance requests, with flexible payment plans and numerous discounts. 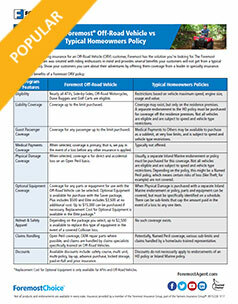 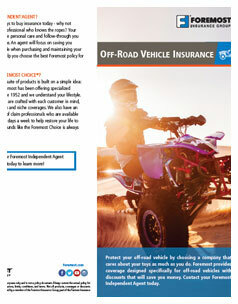 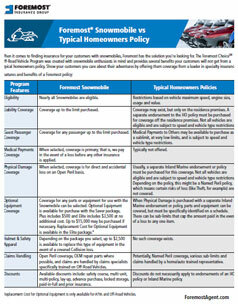 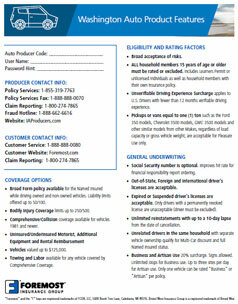 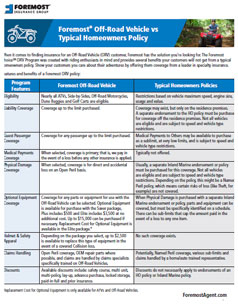 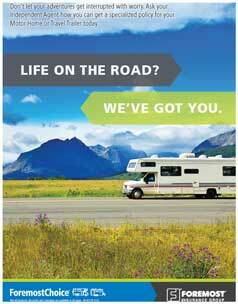 Every Foremost policy includes specialized claim service with 24/7 access and award-winning, distinctive service. 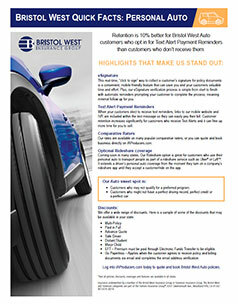 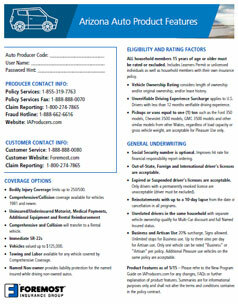 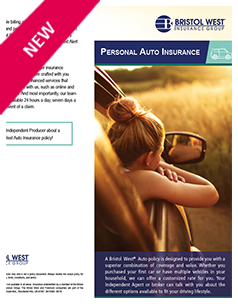 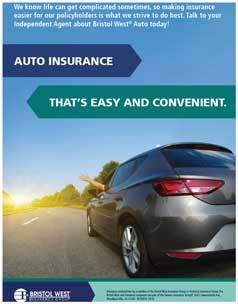 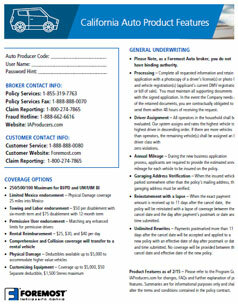 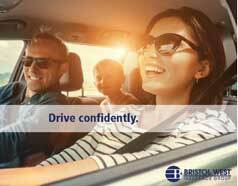 Today they offer a superior suite of Personal Lines Insurance and Auto Insurance (branded Bristol West Auto). 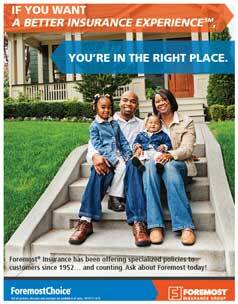 Foremost is focused on you and commits to providing A Better Insurance Experience® to all customers. 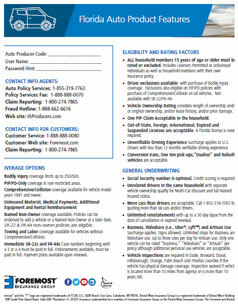 *Please do not alter or change company information. 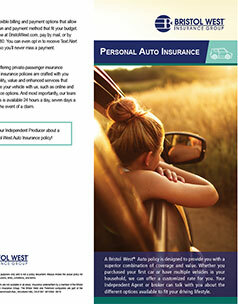 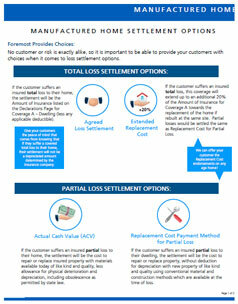 Learn how we create A Better Insurance Experience for you. 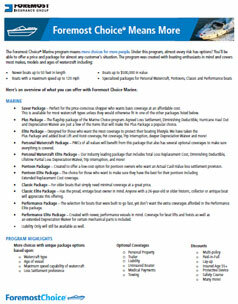 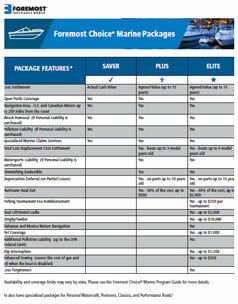 Check out our Foremost Choice suite of products! 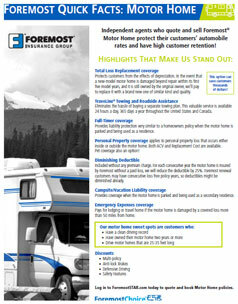 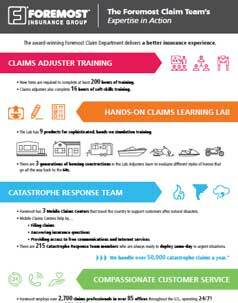 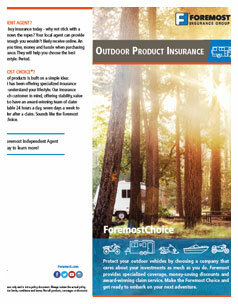 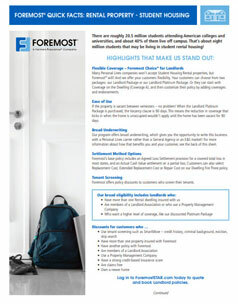 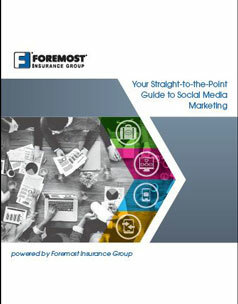 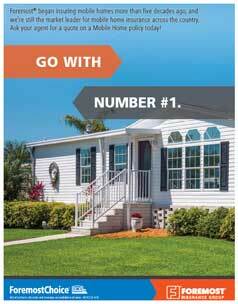 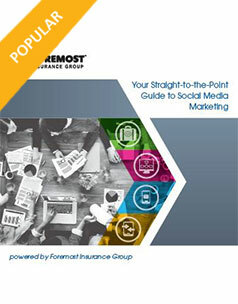 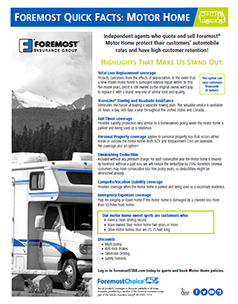 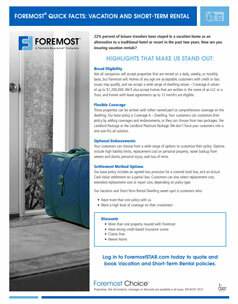 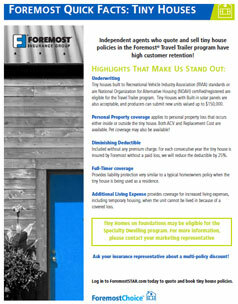 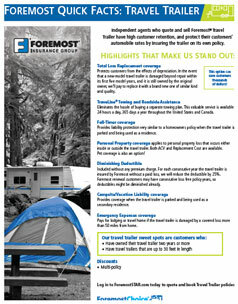 See why Foremost tops the list when it comes to quality claims handling. 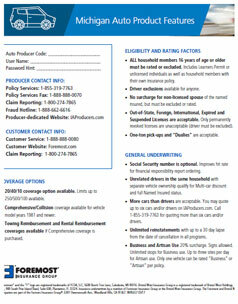 Locate the form number on the bottom or back of the selected piece. 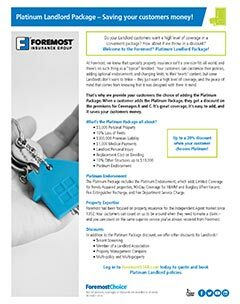 This is a tracking number used to order Foremost pieces. 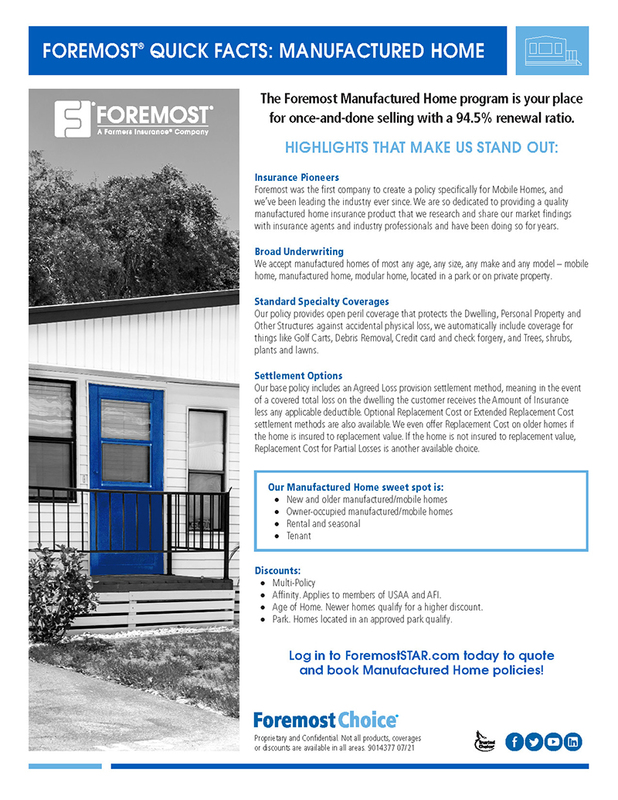 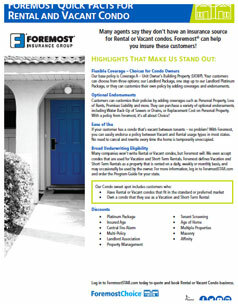 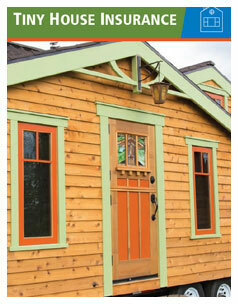 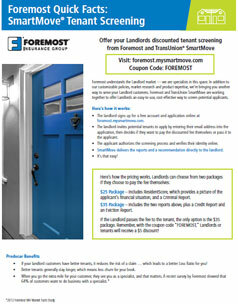 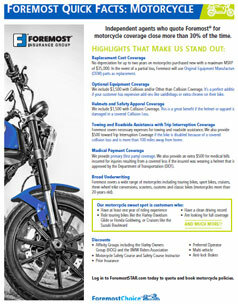 Log on to ForemostSTAR.com, click on Supply Source and type in the form number or description. 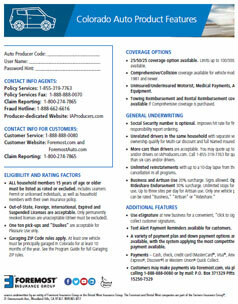 Log on to IAProducers.com and click on Resources > Agent Supplies. 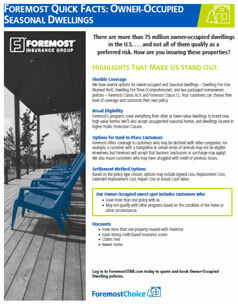 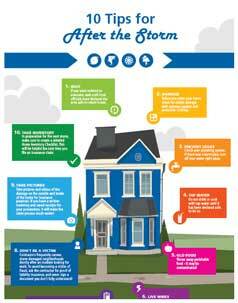 Millennials are hesitant to become homeowners – how does that impact you as an insurance professional? 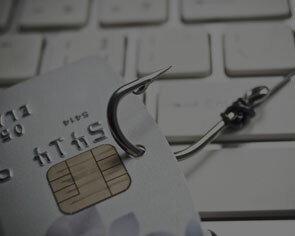 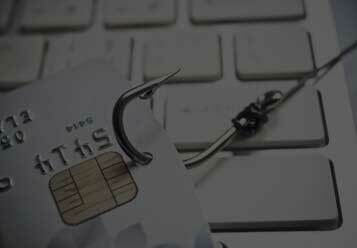 It only takes 10 seconds to drastically increase your risk of identity theft. 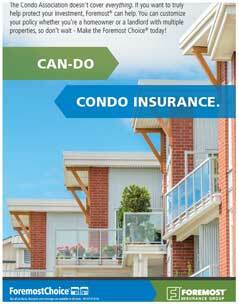 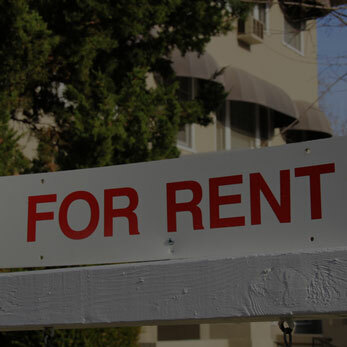 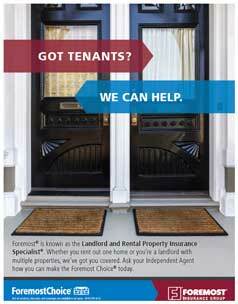 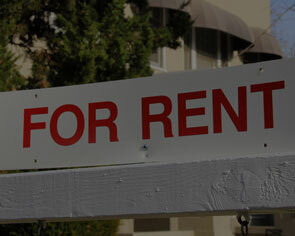 Nearly 70% of Millennials don't have renters' insurance – why not? 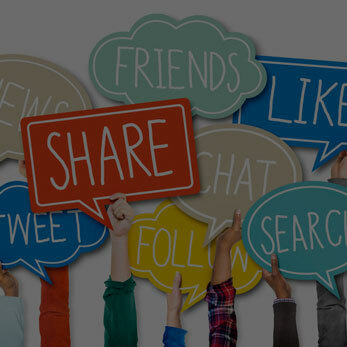 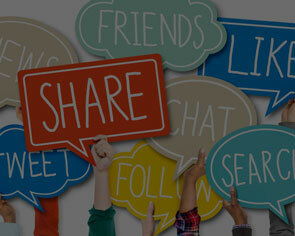 Learn our secrets on how to market successfully using social media. 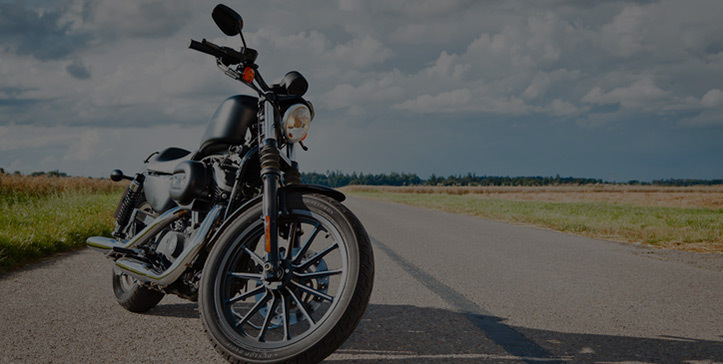 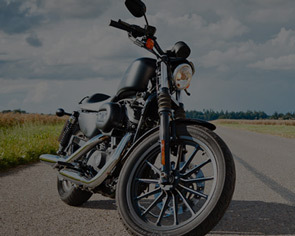 Sharon, a motorcycle enthusiast and Foremost policyholder, experienced our superior claims service first hand – this is her story!